500 Twitter followers celebration! Thank you to everyone who followed my social media and made it here. To mark the occasion I present Game 6 of the 1986 Mets World Series broadcasted in Nintendo’s RBI Baseball. Brilliant! 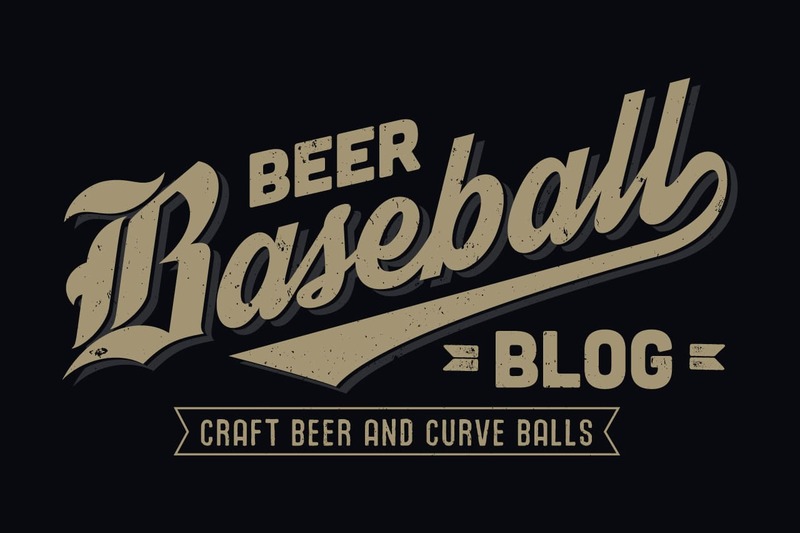 And, if you are not a subscriber to the Beer Baseball Blog social media, the links are below. Thanks!